psychology at Pepperdine University, and lectures for psychology undergraduates at the University of California, at Irvine. 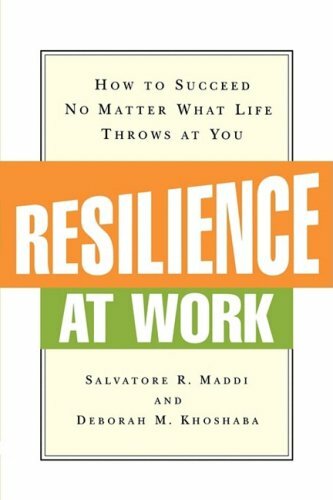 Her professional activities and published works include the areas of resilience, coping, and human potential.Organizations the authors have consulted to include Kawasaki, the University of Southern California, Illinois Bell Telephone, and Baxter HealthCare Corporation. They have appeared on CNN and in the New York Times, Los Angeles Times, and the Washington Post. Both authors live in Laguna Beach, California."